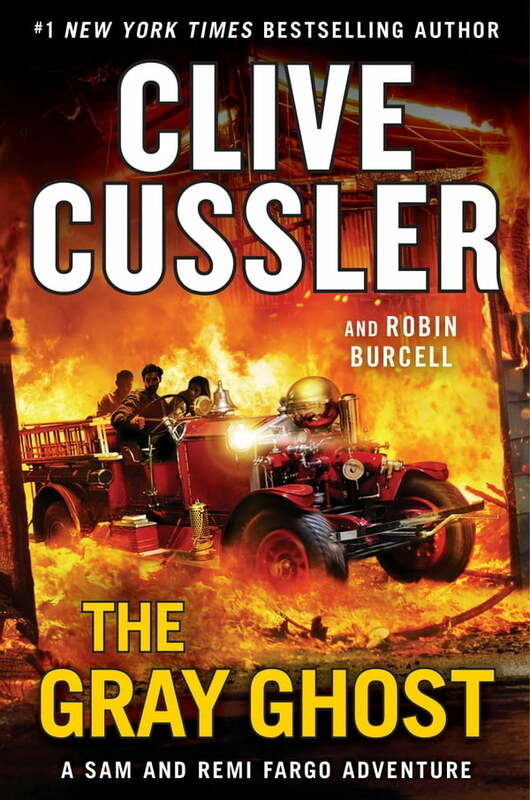 The search for a legendary automobile threatens the careers and lives of husband-and-wife team Sam and Remi Fargo in this thrilling new adventure in Clive Cussler's bestselling series. In 1906, a groundbreaking Rolls-Royce prototype known as the Gray Ghost vanishes from the streets of Manchester, England, and it is only the lucky intervention of an American detective named Isaac Bell that prevents it from being lost forever. Not even he can save the good name of Jonathan Payton, however, the man wrongly blamed for the theft, and more than a hundred years later, it is his grandson who turns to Sam and Remi Fargo to help prove his grandfather's innocence. But there is even more at stake than any of them know. For the car has vanished again, and in it is an object so rare that it has the capacity to change lives. Men with everything to gain and a great deal to lose have a desperate plan to find it--and if anybody gets in their way? They have a plan for that, too.